Our bib and brace overalls are hardwearing and have been designed specifically for the professional tradesman. We are able to cater for all sizes and requirements and all of our workwear including bib and brace overalls are available with free delivery over Â£99. We also pride ourselves on offering great service with over 30 years of supplying work clothing and uniforms. Every style of bib and brace overalls on offer have many outstanding features, with extra reinforcing on stress points along with useful pouches, pockets and loops to help you get the job done. Our line up of brands includes Dickies, Portwest and Castle with all bib and brace overalls available for embroidery and logo printing to create that personal touch. 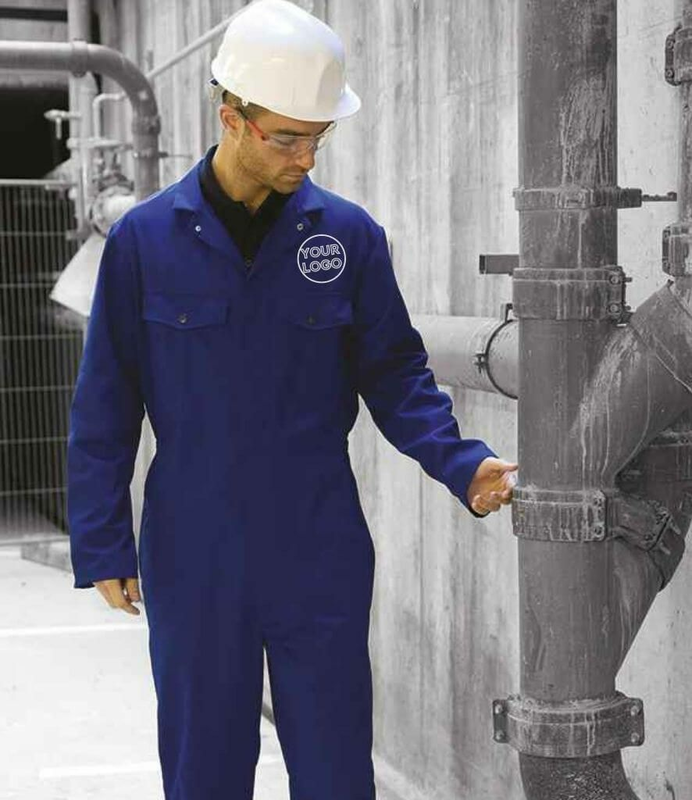 Our boiler suits and coveralls offer an extensive selection of industrial workwear in materials and styles to meet all requirements. These are hardwearing and tear resistant. 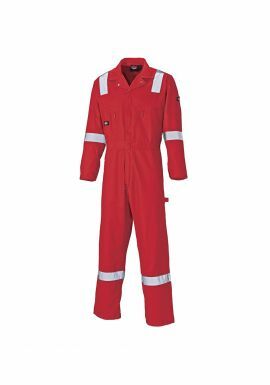 We also supply flame retardent boiler suits and coveralls from Dickies, Castle, Portwest and Davern. || We stock over 3000 workwear products and are confident of meeting your every need. All of our range of boiler suits can be customised for a truly individual look and we have no minimum order value. 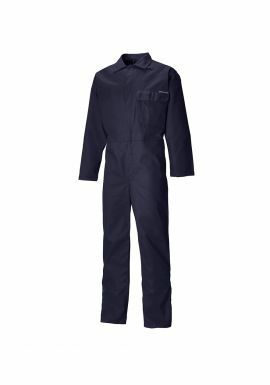 So don't delay order your boiler suits and coveralls now at great internet only price deals.